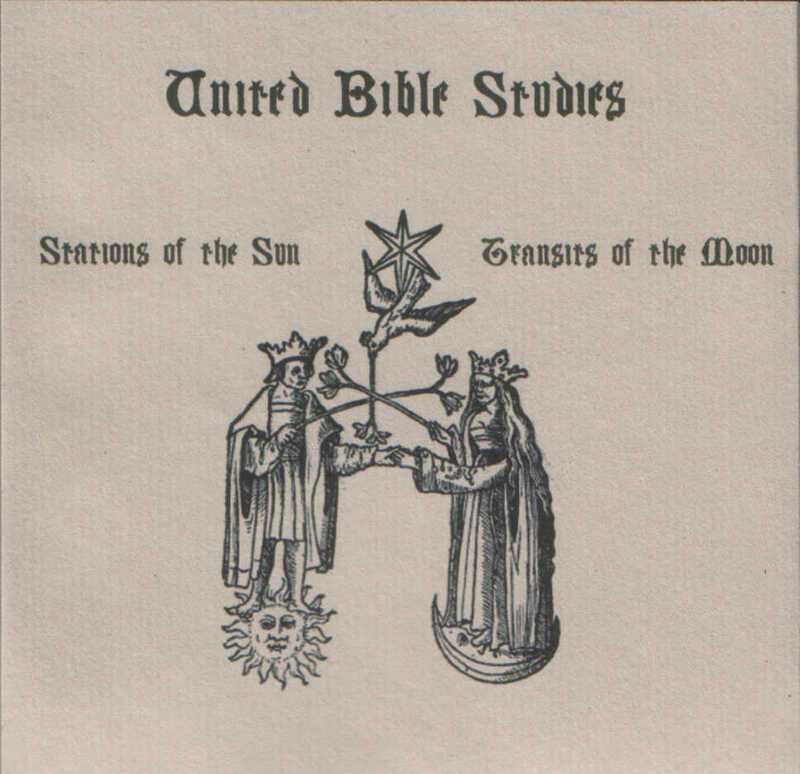 United Bible Studies is an experimental and improvisational folk band from Ireland, with members in the UK. There are a few core members such as David Colohan as well as a host of incidental contributors on both the live performances and studio albums. 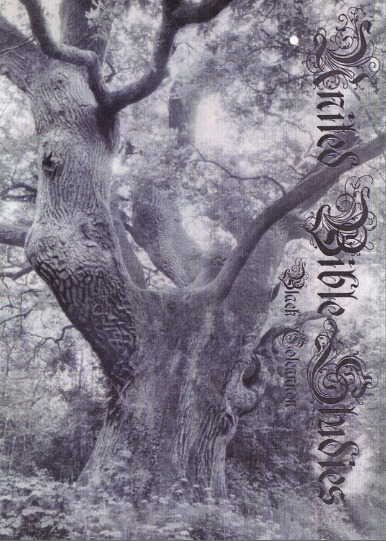 United Bible Studies was formed in Dublin in 2001 by David Colohan (Raising Holy Sparks) and James Rider (Cubs). Initially inspired by the likes of The Incredible String Band and Fairport Convention, UBS soon developed into a sprawling entity featuring a revolving cast of members, with the same lineup rarely appearing twice. Pastoral psychedelia and traditional song have remained the cornerstones of the band's style, alongside collective improvisation that can take the form of extended drone-works or explosive outbursts of ecstatic noise. @ DUBLIN: The Shed Foley st. VENUE CHANGE!!! @ Dublin: Seomra Spraoi, 4 mary's Abbey, off Capel st.
@ Dublin: Boom Boom Room, Parnell st.